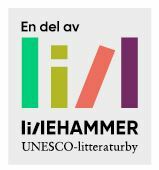 As an Englishman, some might say of the old-fashioned order, I was surprised to find Lillehammer to have a very English feel at times. yes, there is the very un-English lake, the high valley and the winter sports – but at the same time it is a town, full of beautiful gardens, old houses, and many people with a love of books. 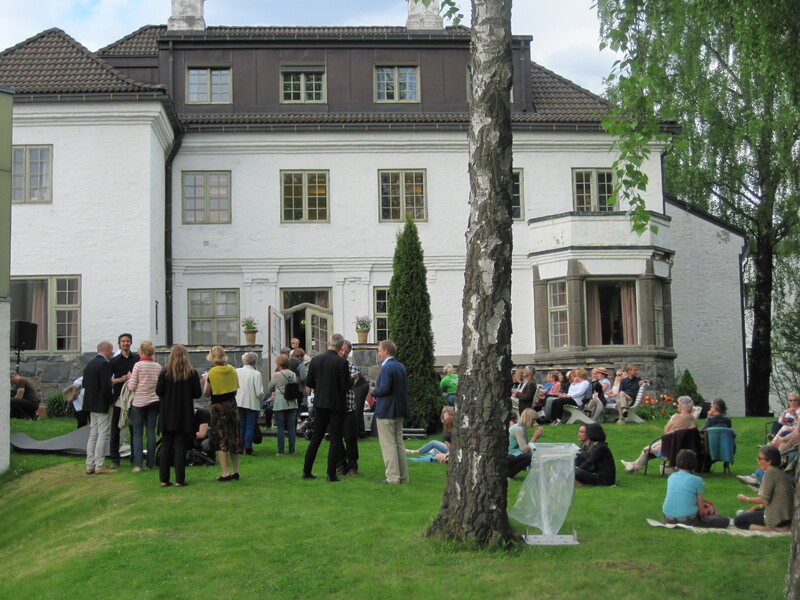 But perhaps the most English thing of all takes place in the grounds of the wonderful Nansen School, The Norwegian Humanistic Academy – and that is the festival’s very own Garden Party. Of course, like all things English, we will be praying for good weather (it’s still a lot of fun if we have to move indoors, but…) The grounds of the school play host to readings from well-respected authors Helga Flatland, Tom Egeland and Naja Marie Aidt, music interludes from Pedro Carmona-Alvarez and Frode Grytten – and of course, food and drink and wonderful company. 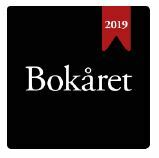 This is certainly not an event just for the lucky few, this is a garden party for everyone – a chance to rub shoulders with guests of the festival, but also like-minded bookworms from around the globe. And anything can happen when we open the stage for the open mic – you never know what you might hear! Join us for a summer evening on the lawns of this beautiful jugendstil building; an evening of literature, music, conversation, food and drink.